Bocce is an exciting sport that can be enjoyed by almost all individuals. You may be interested in playing bocce ball competitively, or you might just want to play a friendly game in your backyard. 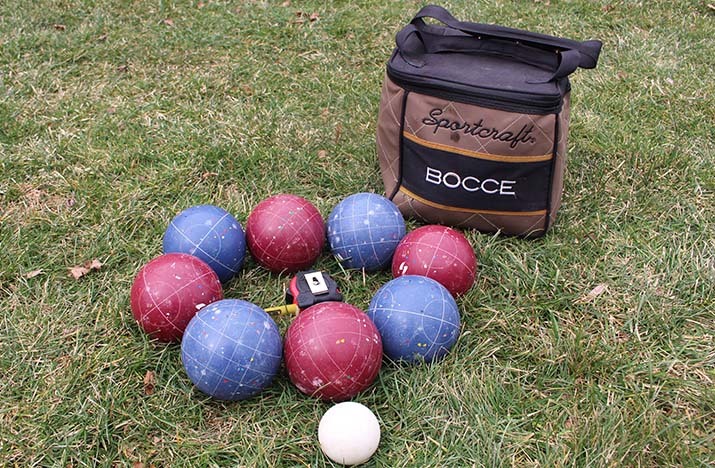 No matter your level of competition, the rules of bocce are relatively basic, and allow you to start playing and enjoying this wonderful game within minutes.